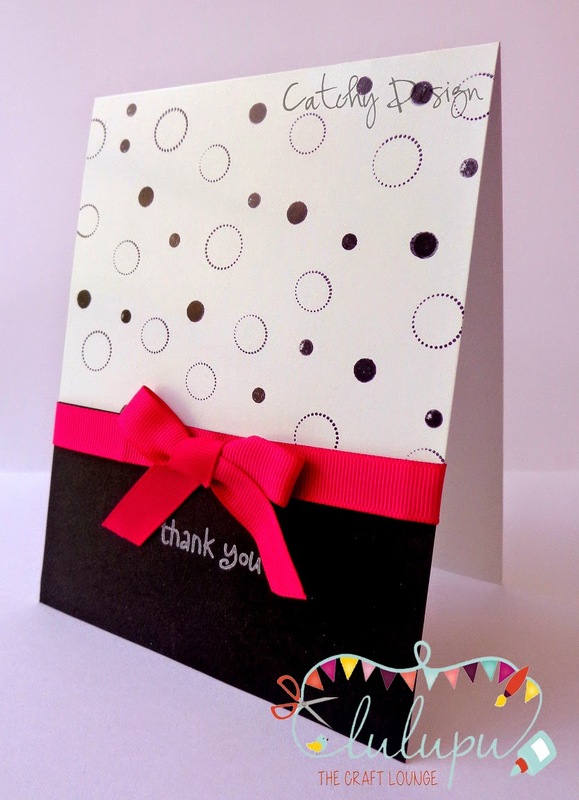 Lulupu - The Craft Lounge: Black and White + Hot Pink! Good morning, guys! 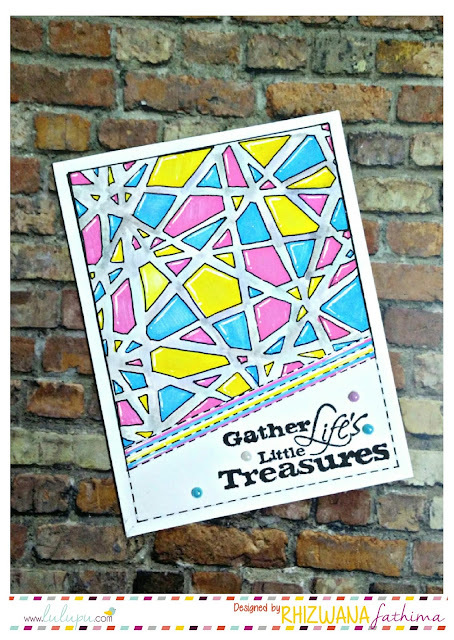 this is Deepti and I'm here with a very very very simple and quick card for the current challenge here at Lulupu where the theme is to make a project using only 'three' colors.. Well.. I've chosen hot pink with black and white color combo. This hot pink stands out really fantastic against black or white back grounds.. So here is my card and kindly click here for more details about the challenge, it's rules and it's regulations and for many more details..
Well.. I would like to share the advantages of these type of cards..
1. If you have a specific idea, plan and sketch in your mind then it's very simple to make these type of cards. 3. You can mass produce them easily.. Wowiee!! Very Classy and the hot pink just pops! Love it! Lovely n stylish ! I used same color combo:) will link soon . The color combination is gorgeous..Love the pink pop ! Chic and stylish. Love it. Such a cute card, Deepti! !